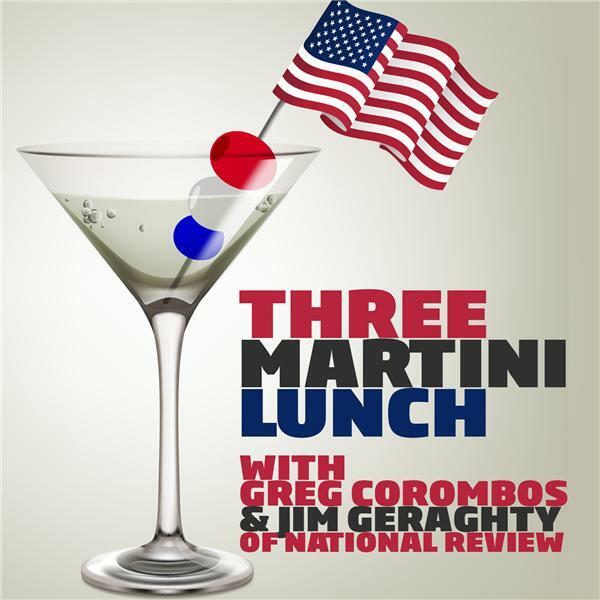 Jim Geraghty of National Review and Greg Corombos of Radio America are glad to see the NFL concluding that the national anthem protests need to move to an actual effort to improve community-police relations and that the players ought to stand. They also slam Twitter for the second time this week, this time for suspending the Twitter account of actress Rose McGowan, who was assaulted by Harvey Weinstein and has called out actor Ben Affleck for not admitting he knew of Weinstein's past. And they shake their heads as Fox News host Sean Hannity hammers Sen. Ben Sasse for being critical of President Trump's call for licenses of media outlets to be challenged over "fake news."